George works at a convenience store, but dreams of being a comedian. 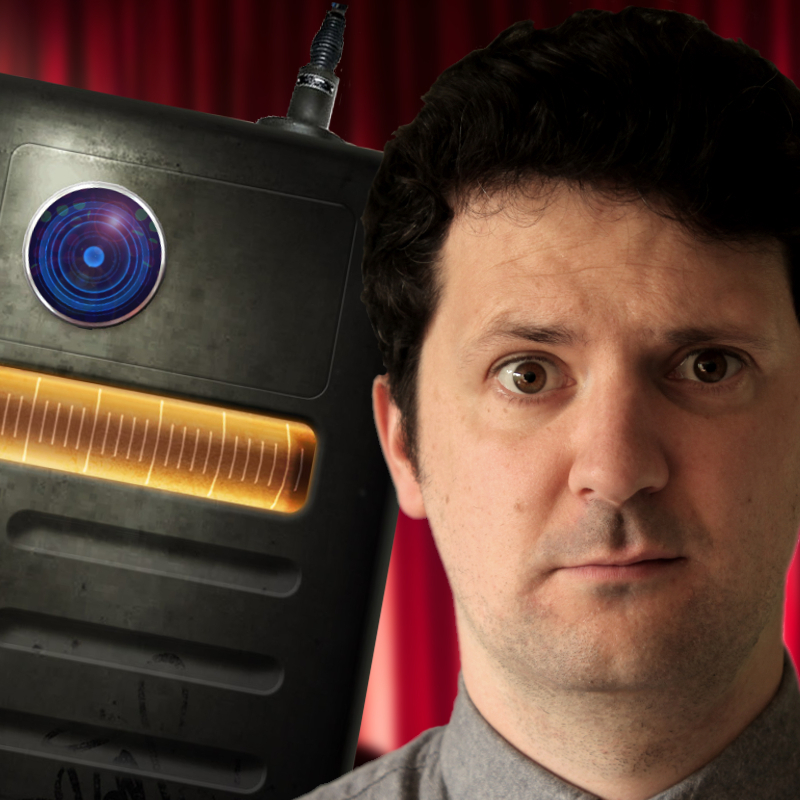 Unfortunately, George is a barely functional, immobile robot with a fatal system error, so he's enlisted award-winning filmmaker and Adelaide comic Matt Vesely to help show him the ropes. A genre-bending sci-fi stand-up show like no other. The title was George's idea. SYSTEM ERROR! SYSTEM ERROR! THIS IS GOING TO GET WORSE BEFORE IT GETS BETTER! Matt Vesely is a South Australian writer, director and comedian, working across TV & Film. His latest short film, MY BEST FRIEND IS STUCK ON THE CEILING, starring Tom Ward (PLEASE LIKE ME) and Erin James (THE LITTLE DEATH), screened at festivals around the world. In 2017, Matt was a clip producer and writer for ABCTV’s THE WEEKLY WITH CHARLIE PICKERING. In 2014, Matt won Adelaide Comedy’s Rising Star Award. Matt works with award-winning collective Closer Productions, and was a writer on their new comedy series for ABCTV, F***ING ADELAIDE. He loves sci-fi, early 2000s emo bands, and once sent a video cover of WIND BENEATH MY WINGS to Patrick Dangerfield when he left the Adelaide Crows. Patrick said it was hilarious. It wasn't supposed to be.